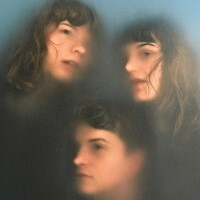 Our Girl will tour the UK in support of their debut LP this autumn. With 'Stranger Today' set to arrive on August 17, the Brighton trio will play 12 shows during October, including a stop in London and a hometown show at the Haunt. Tickets go on sale at 10am on May 25. The band also have an appearance coming up at Dot to Dot and some support dates with Bill Ryder-Jones in September. Fri October 19 2018 - NEWCASTLE UPON TYNE Think Tank? Click here to compare & buy Our Girl Tickets at Stereoboard.com. Photo: Hollie Fernando Our Girl have announced five intimate shows in March. Photo: Hollie Fernando Our Girl have posted a new track. 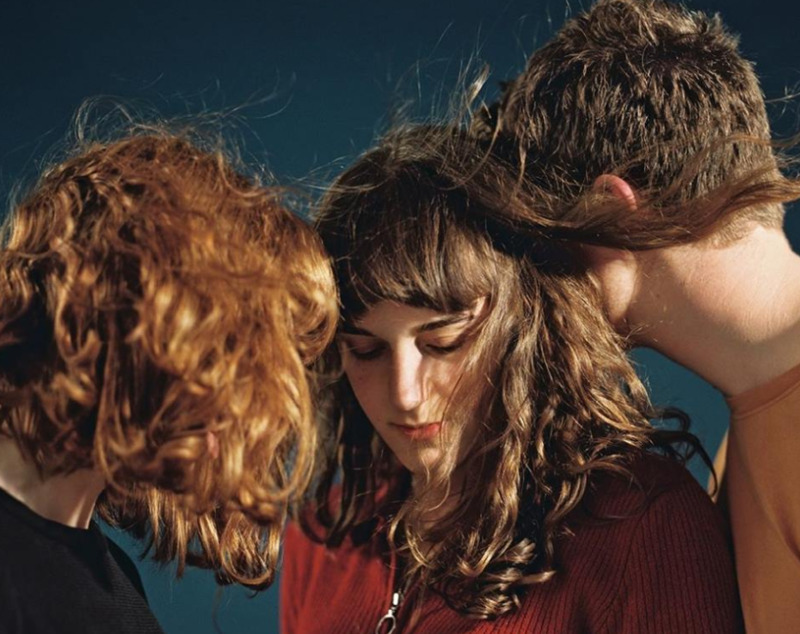 Our Girl have announced details of their debut LP.